Love, on the first contact. The instant this luxurious conditioner touches your hair, every inch of it, from tip to end, will embrace the nourishing, cooling, revitalizing sensation. Unruly frizz, alarming brittleness or wild tangles will be tamed immediately. 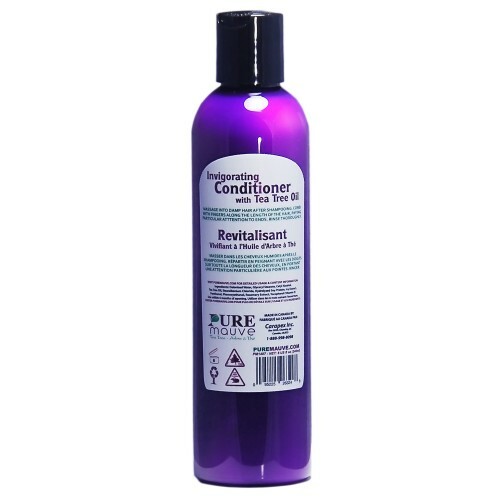 Contains Soy Protein, Vitamin E and Australian Tea Tree Oil, this luxurious conditioner has a rich texture that can smooth and repair dry, damaged hair without being heavy or greasy. 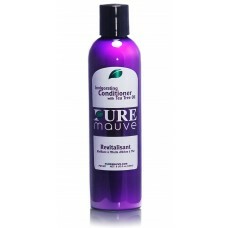 Free of coating silicon products, toxic sulfates, parabens, artificial colors and fragrances, Pure Mauve conditioner uses the purest essential oils and natural elements to keep your hair beautiful and healthy. Formulated with high content of pure Australian Tea Tree Oil, this conditioner has a refreshing menthol scent with slight medicinal note. It awakens your tired senses and re-energizes you with a cooling, tingling sensation. Being super rich and nourishing, this conditioner doesn't weigh your hair down. 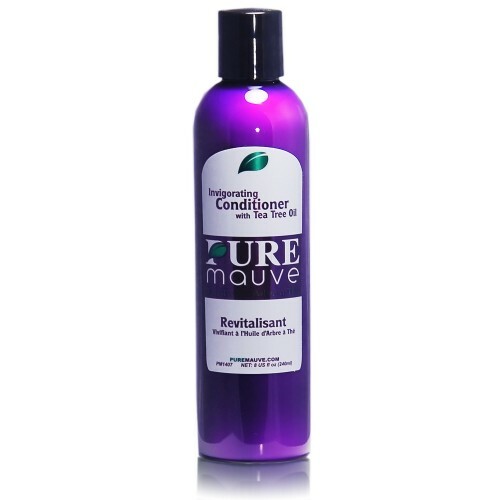 It maintains your hair's natural body and gives it wonderful volume and manageability.